The Scottish Mission in Budapest celebrates its 175th anniversary in 2016. As a congregation of both the Church of Scotland and the Reformed Church in Hungary, whose links go back to the early days of the Reformation, it represents a bridge between cultures. Beginning in 1841, with the arrival of the first missionaries, the Scottish Mission in Budapest (often referred to as St. Columba’s Church) has been an outreach of love – meaning many different things to different people throughout its long history in the city. In the early years, it served as a place for Jewish Mission and contributed to the spiritual revival of the Reformed Church in Hungary, in later years it has been a safe-haven for English speakers and ex-pats living in Budapest, and, most recently, the Mission has been a place of shelter and community for refugees seeking to integrate into life in Hungary. This website seeks to make the vibrant story of St. Columba’s accessible and engaging for all. 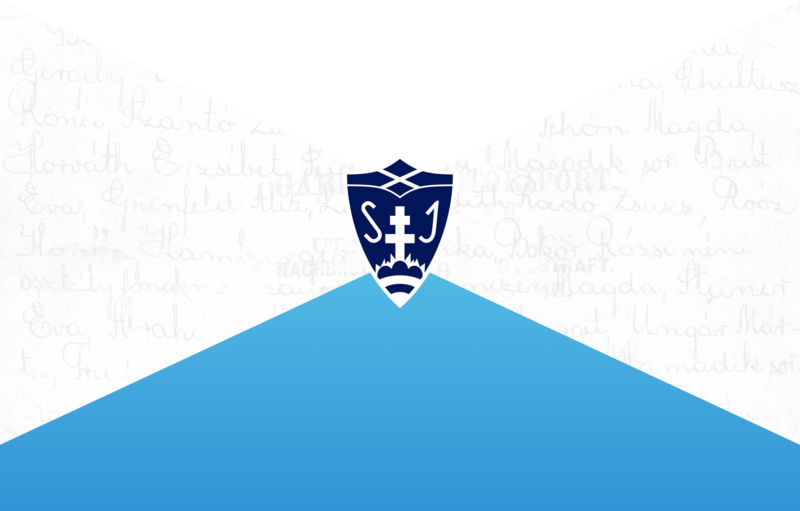 This website would not have been possible without the help of a whole team of people, including, but not limited to, the previous and current ministers at the Mission, Vörösmarty Mihály Elementary School, and the Archive of RCH Synod. Special acknowledgements are given to historian and theologian Dr. Ábrahám Kovács, Associate Professor at Debrecen Reformed Theological University – without him, this website would not be possible. All of the content on these pages is based on his extensive research and publications, and he also served as a consultant on content development throughout the process. The highlight of this Jubilee year will take place September 18th and will include Sunday worship, a community lunch, and an open exhibition. The Church of Scotland and the Reformed Church in Hungary have links going back to the early days of the Reformation. Beginning in 1841, with the arrival of the first missionaries, a special relationship developed between the two churches, manifested in the history of the Scottish Mission in Budapest. It is somewhat surprising how many connections can be found between Scots and Hungarians. 1932 was the year when a woman of great significance arrived at the mission; her name was Jane Haining. We only need shelter if we are in some kind of trouble. The Scottish Mission and its institutions have become a shelter to many. Besides the Chain Bridge, the Scots were also able to build social and spiritual bridges in Hungary. The Scottish Mission has had a rich history of both Scottish and Hungarian ministers serving there. Gain insight into the history of the Mission through a timeline of ministers as well as interviews with some of them, past and present. ► This map highlights a few of the connections that have been so important throughout the years between the Mission and the city. Explore it below! ► PLAN YOUR INDIVIDUALIZED WALKING TOUR HERE! Explore more of the history of the Scottish Mission, based on important themes in the saga of the community, here!